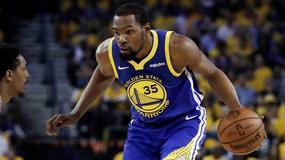 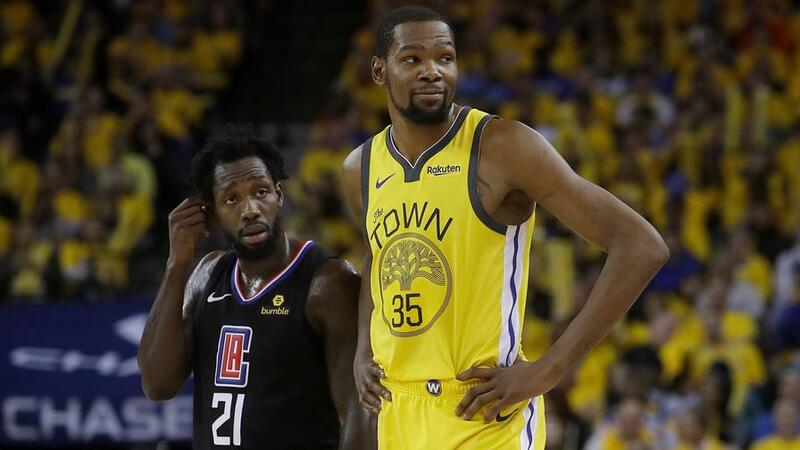 Los Angeles Clippers small forward Danilo Gallinari scored 24 points (8-of-17 field goals, 5-of-6 free throws) with 4 rebounds, 6 assists, 2 steals, 3 3-pointers, and 3 turnovers in 34.6 minutes of a 135-131 Game 2 win over the Golden State Warriors on Monday. 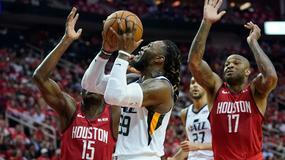 Los Angeles Clippers power forward Montrezl Harrell scored 25 points (9-of-9 field goals, 7-of-9 free throws) with 10 rebounds, 2 assists, and 2 turnovers in 33.2 minutes of a 135-131 Game 2 win over the Golden State Warriors on Monday. 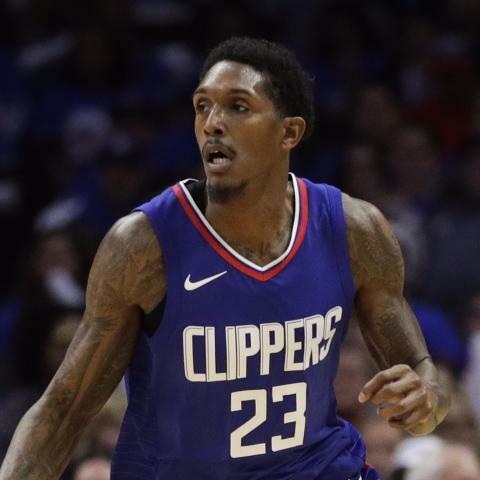 Los Angeles Clippers shooting guard Lou Williams scored a game-high 36 points (13-of-22 field goals, 8-of-10 free throws) with 2 rebounds, 11 assists, 2 steals, 1 block, 2 3-pointers, and 5 turnovers in 32.6 minutes of an epic 135-131 Game 2 comeback victory over the Golden State Warriors on Monday. 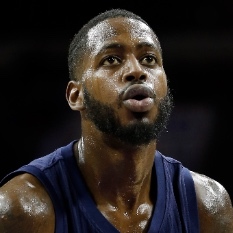 Los Angeles Clippers power forward JaMychal Green (personal) will be available to play on Wednesday versus the Utah Jazz. 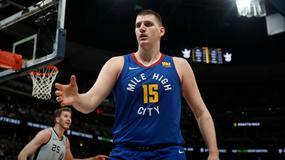 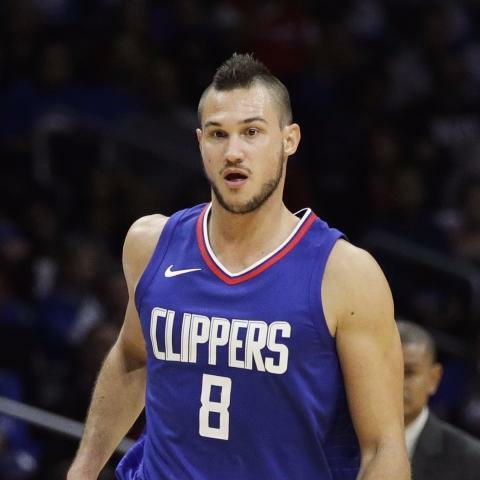 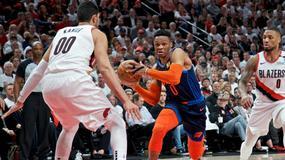 Los Angeles Clippers small forward Danilo Gallinari (sore left ankle) will be available to play in Wednesday's regular-season finale versus the Utah Jazz, head coach Doc Rivers said. 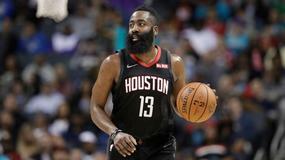 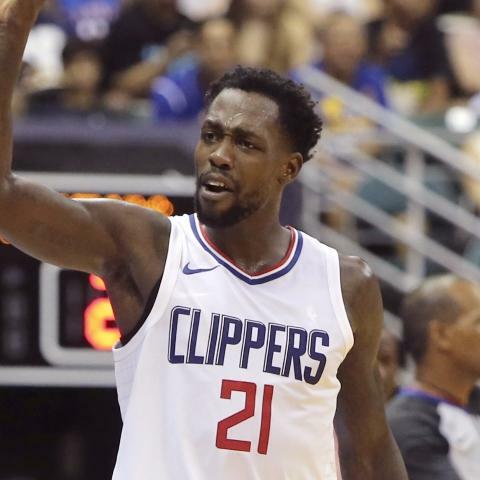 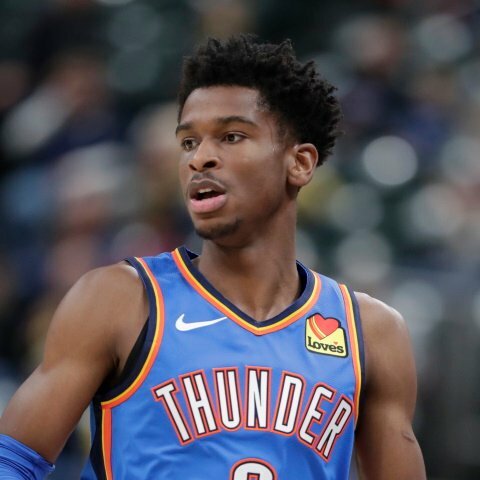 Los Angeles Clippers guard Patrick Beverley (right hip pointer) will be available to play in Wednesday's regular-season finale versus the Utah Jazz, head coach Doc Rivers said. 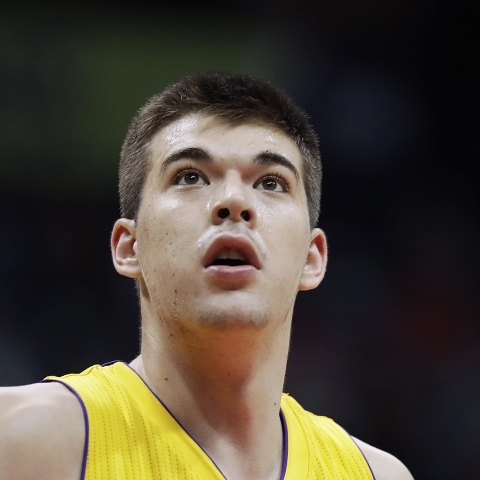 Los Angeles Clippers center Ivica Zubac will not start in Sunday's matchup against the Golden State Warriors. 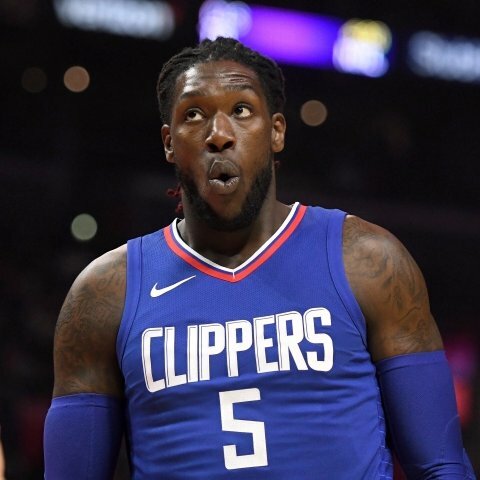 Los Angeles Clippers forward Montrezl Harrell will start against the Golden State Warriors on Sunday. 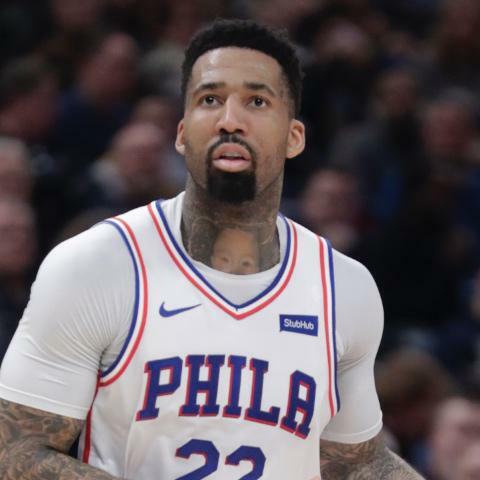 Los Angeles Clippers forward Wilson Chandler will start in Sunday's game against the Golden State Warriors. 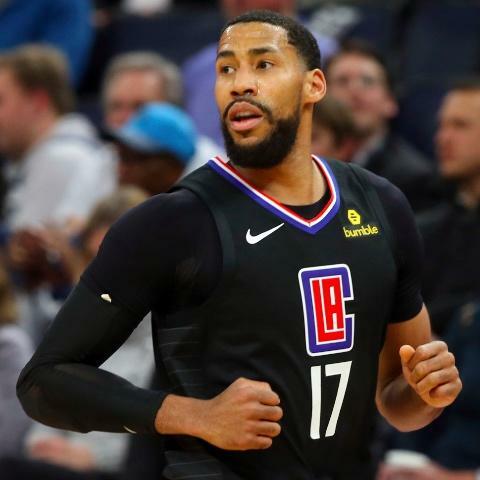 Los Angeles Clippers guard Garrett Temple will not start against the Golden State Warriors on Sunday.